Many of us may have grown up watching Eastenders at some stage in our life. Though many cast members have come and gone, one family that remains a prominent factor within the BBC Soap Opera are the Mitchells. Ross Kemp who plays Grant Mitchell is set to return back to our screens this spring although his last time appearing on the show was back in 2006. The 51 year old Actor is excited about his return. Kemp First appeared on the show in the 1990s with his on screen brother Phil Mitchell played by Steve McFadden. The duos were known as the notorious bad boys soap opera villians ‘The Mitchell Brothers. The Essex Born Actor has won a multitude of awards for his role in EastEnders and has also managed to branch out into other areas within Television. From the duration of 2006- 2009 he began a documentary series titled Ross Kemp on Gangs where he travelled and documented the issues and lifestyles involving gangs. New Zeland, London, South Africa, Poland and Jamaica were amongst the many countries that were documented within the series. The series was broadcasted on UK Sky Tv Station Sky One. As a result of this the father of two won a BAFTA Award for Best Factual Series in 2006. 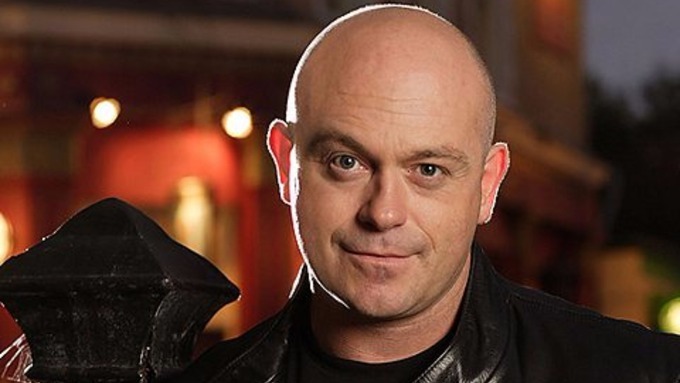 We are excited to know Ross Kemp will make his return to Albert Square in EastEnders. Priscilla Power, 22 London based Aspiring Journalist. Business & Journalism Graduate. First article published at age 16 for Full On Magazine. Also former Live Magazine Contributor and London 360 Community Contributor. L’Occitane’s Luxury Advent Calendar 2018 Is Out Of This World! Are We Ever Going to See a Superhero Win an Oscar?